Marvel Comics has provided ComicBook.com with an exclusive first look at the June 2016 solicitations for the X-Men line. Meanwhile, in Uncanny Avengers, the team must deal with the return of Hank Pym, Ultron, and Janet Van Dyne! Click through to see the full solicitations. These issues go on sale this June. • Meanwhile, Sabretooth and M make a horrifying discovery in the Morlock tunnels beneath New York City. A ghost from M’s past has resurfaced…and she’s determined to make this run-in their last! 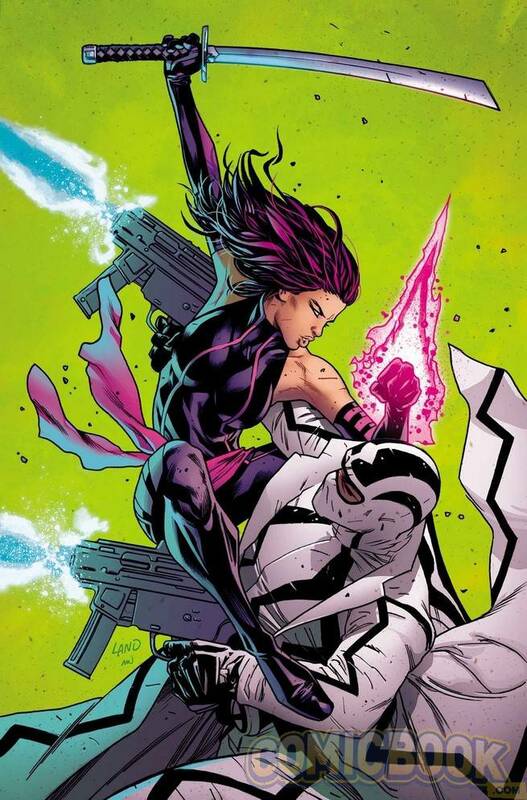 • The ALL-NEW X-MEN are on a mission to write their own futures…and none is more determined to escape their destiny than Evan Sabahnur, who is to one day become the next host for the genocidal villain APOCALYPSE. 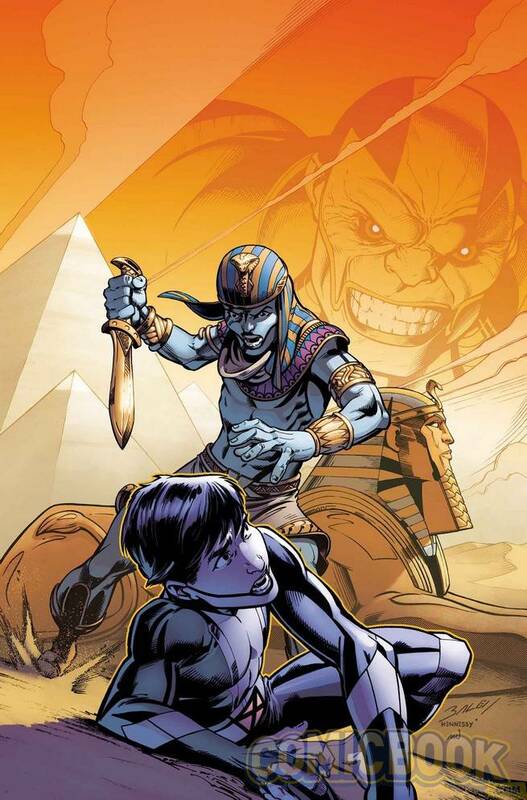 • But now, by way of unintentional intervention by his teammate Beast, Evan finds himself thousands of years in the past, in Egypt…and on the run alongside his predecessor, En Sabah Nur, the boy who will one day become Apocalypse himself! • To change his future, will Evan literally change the course of history? 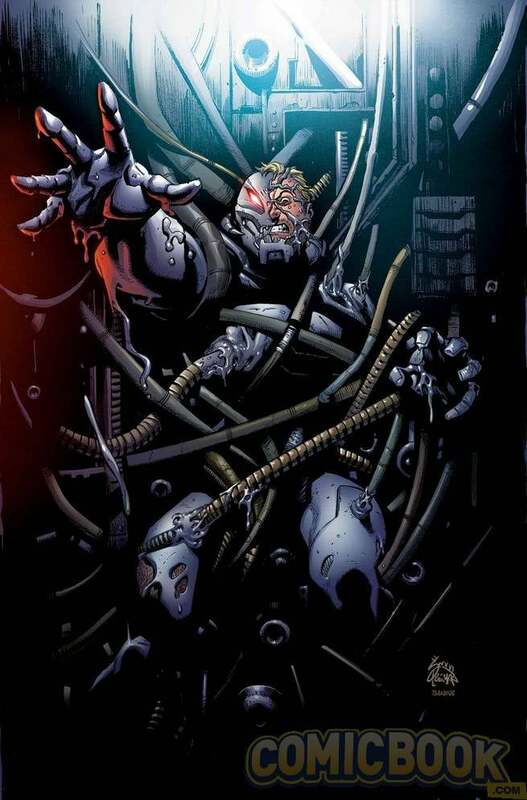 • Or will he instead be Apocalypse’s first victim?? 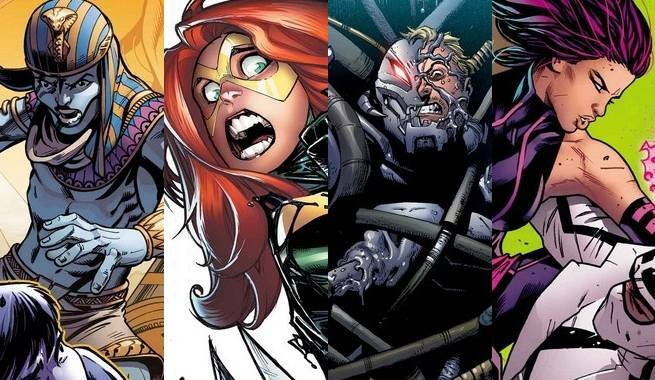 • Trapped one thousand years in the future on a world ruled by the genocidal tyrant Apocalypse, the X-Men are literally mutantkind’s last hope! 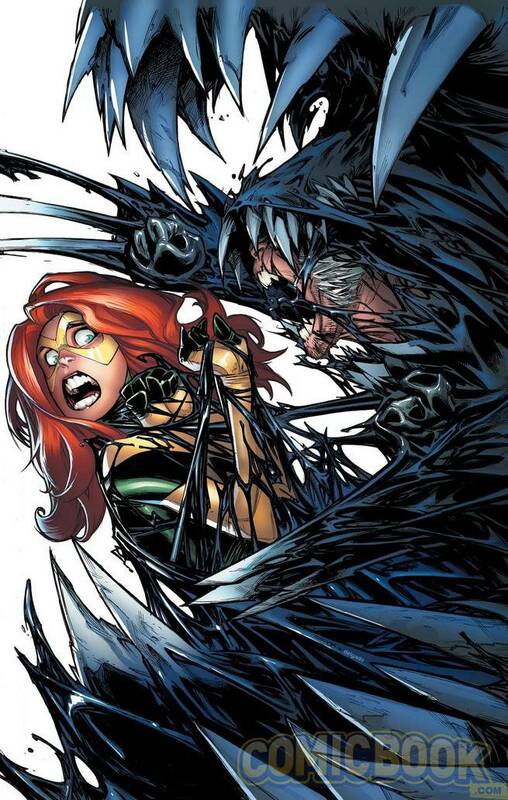 • …especially when one of those horsemen is a Wolverine with a Venom symbiote! • Hank Pym’s journey leads him to a dark discovery. • Something wicked this way comes...from outer space! • Plus: the eagerly awaited return of Janet Van Dyne!